Send a trip inquiry to this agency Anne’s team speaks English and specializes in tailor-made tours. 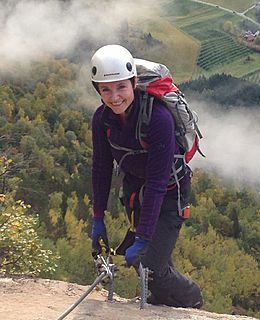 My name is Anne, and work together with my husband Rogier at our Adventure Travel agency that he founded in 2003. I was born in the Netherlands and in 2000 we moved to Norway to experience the amazing unspoiled nature and fresh air. We bought a little sheep farm in Nordfjord where we can enjoy this every day. I love hiking in the mountains with my family and our Norwegian Elkhound, kayaking, and skiing in winter time. Or just sitting on the terrace and overlooking the fjord. I would love to share my passion and knowledge of Norway with you, to make your dream trip to Norway come true. Meet the friendly specialists at Anne’s agency. Let them know what type of trip you'd like and start customizing your perfect tour. Browse Anne’s customizable tour ideas. Let me help you make your dream trip to Norway come true! You will experience the breath-taking Fjords, explore the cultural history, taste traditional or modern Norwegian cuisine, and if you are up for it join a real outdoor adventure. 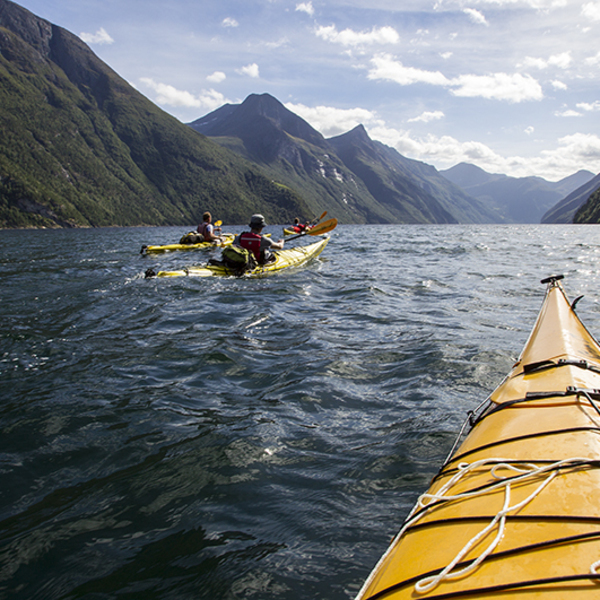 The steep mountains, abandoned farms and huge waterfalls in the UNESCO World heritage listed Geiranger Fjord are even more breath-taking from a kayak. 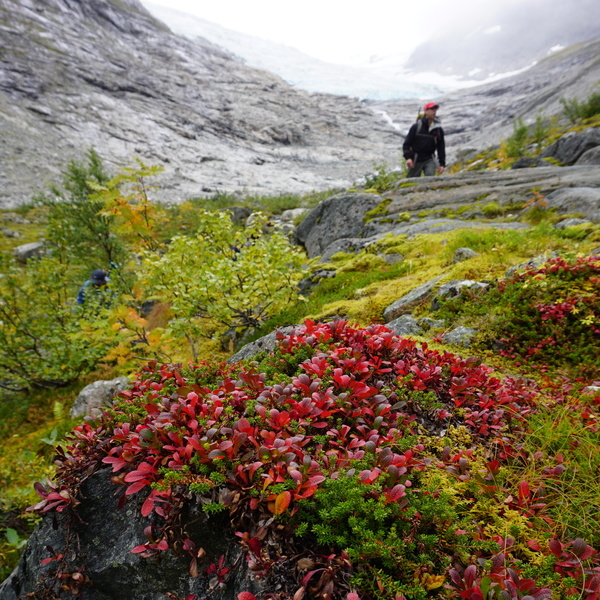 Don’t tell anyone but we know an easy hiking trail to a hidden glacier that no tourists know about. We are happy to share it with you! Relax at an exotic white beach at the Norwegian Coast, take the boat for a ride along all the small islands and fish your own dinner. "Leave no trace" is our motto! 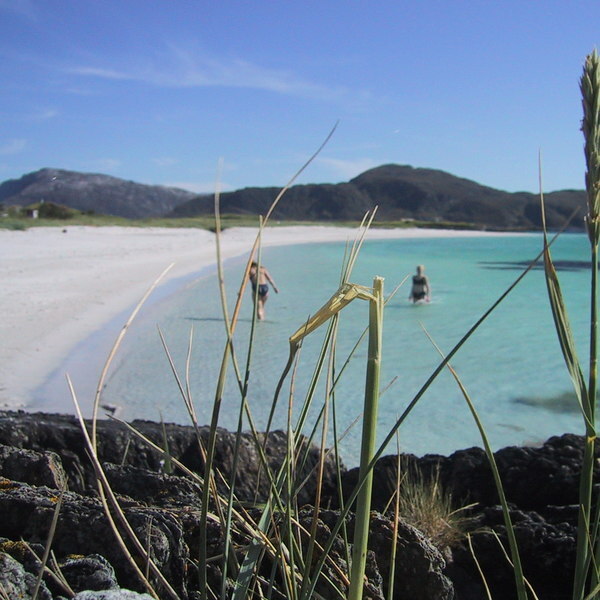 We love to take our customers off the beaten track to unspoiled areas. On our tours we aim for 'leave no trace'. Local culture and history are important parts of the tours, and of course meeting the locals. The hikes advised by our travel agent. 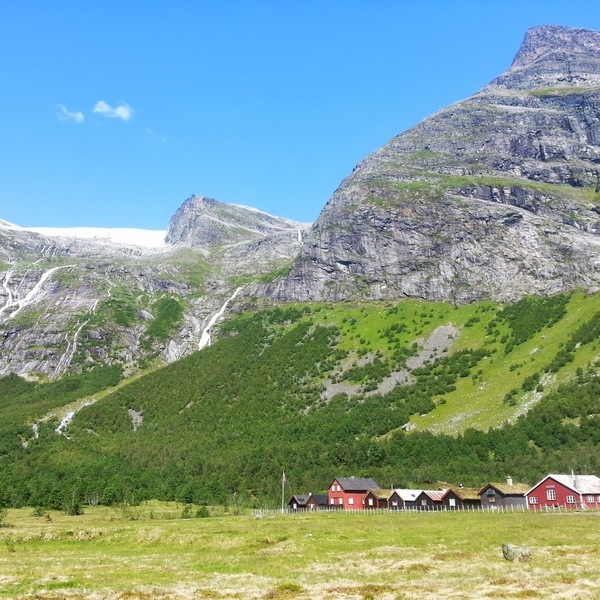 The accommodations, especially at Sande Camping near Loen. The stay at Stalheim Hotel was too long. There were not enough interesting activities in this area to spend 3 days here. The time would have been much better spent in the Loen area, which we loved.